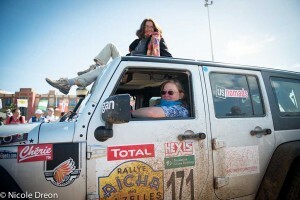 SAHARA, MOROCCO: In March 2014, the team travelled to Morocco to participate in the 24th edition of the Rallye Aicha des Gazelles. 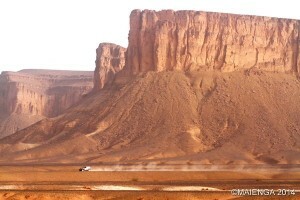 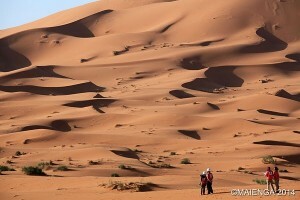 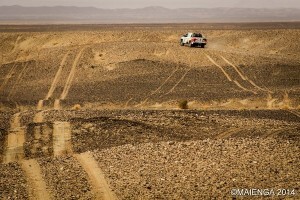 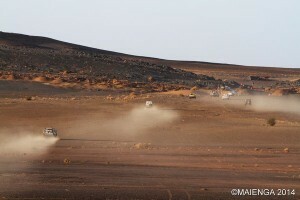 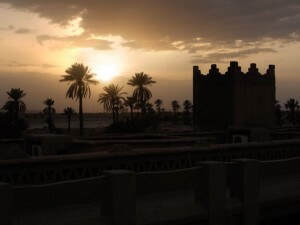 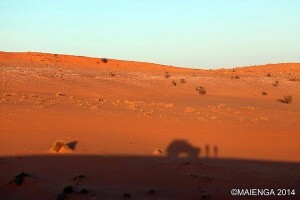 This grueling nine-day off-road race across the Moroccan Sahara, is one of the toughest motorsport events in the world. 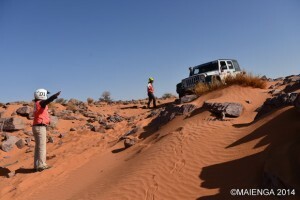 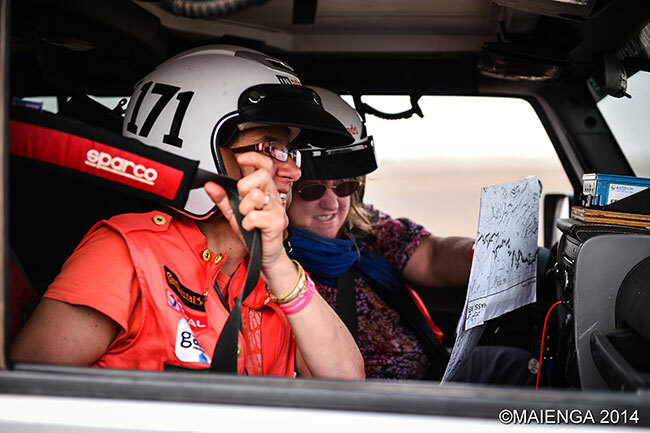 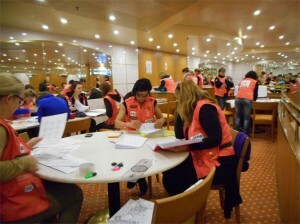 Using only a map and compass to navigate (GPS or electronic navigational aids are NOT allowed), 160 two-woman teams struggle to reach a series of checkpoints spread over the harshest desert terrain. 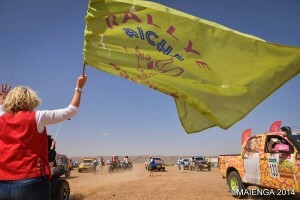 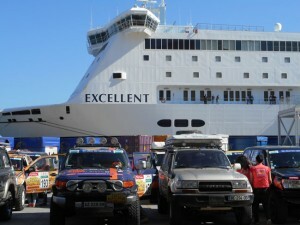 The competition is a challenge of endurance and strategy, as teams must decide whether to go over obstacles or around them in an effort to complete the course with the least possible mileage. 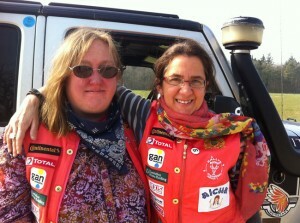 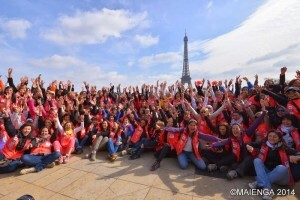 The winners are the team that reaches all the checkpoints via the shortest total distance.